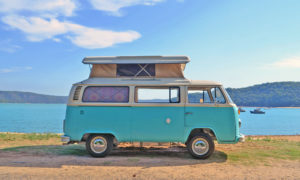 The Ultimate RV and Campervan Beach Holiday! | Travel Ideas! The Ultimate RV and Campervan Beach Holiday! Umina Beach is located on the scenic NSW Central Coast – a 1.5 hours drive from Sydney, and is locally known as being on ‘The Peninsular’ (other towns on the peninsula include, Ettalong Beach, Blackwall, Woy Woy, Pearl Beach and Patonga). Umina Beach is the ultimate spot for a fun and relaxing holiday by the … Continue reading The Ultimate RV and Campervan Beach Holiday!